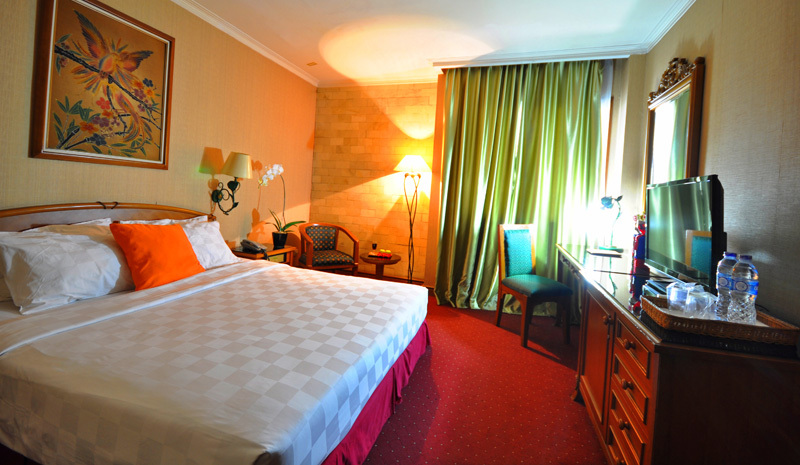 Cipta Hotel Mampang is a three star hotel built in a strategic location in South of Jakarta, and only minutes away from the one of the most exclusive district in Jakarta, which is Kuningan Street. 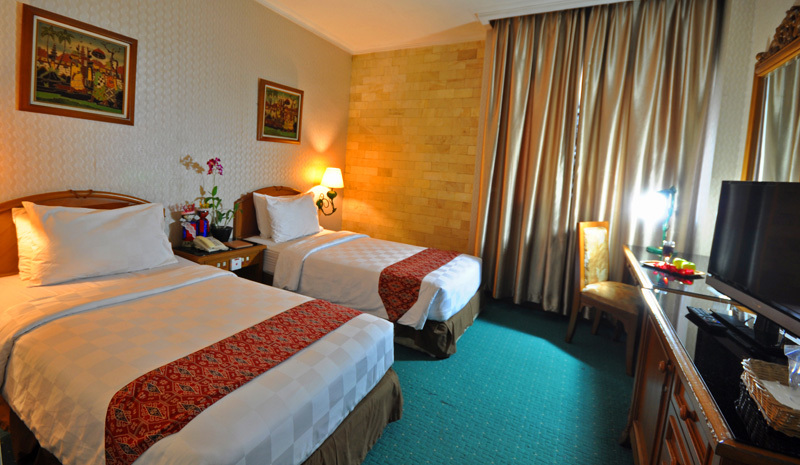 Busway's station Mampang Prapatan is only five minutes from our hotel by walking distance. 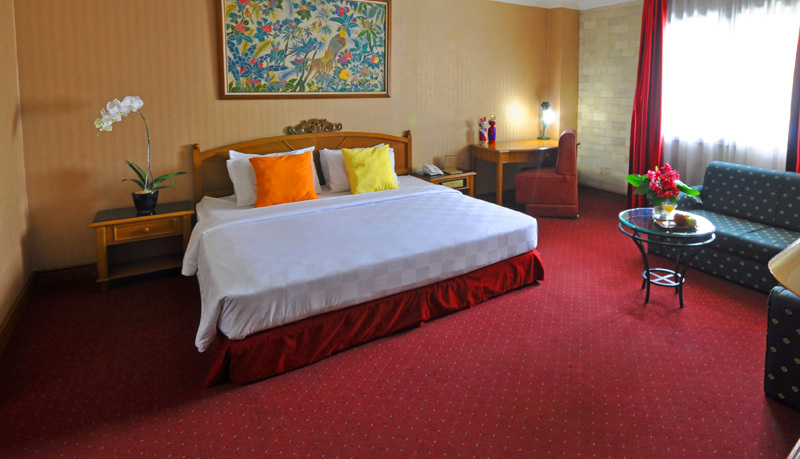 Public transport such as taxis & buses are also easily available from the hotel's main entrance to bring guests to all parts of Jakarta. The entire hotel design, from the logo mark to the interior was produced by Themefuse, a team of architects with visionary skills. The hotel can be enjoyed by the lifestyles of all people today. 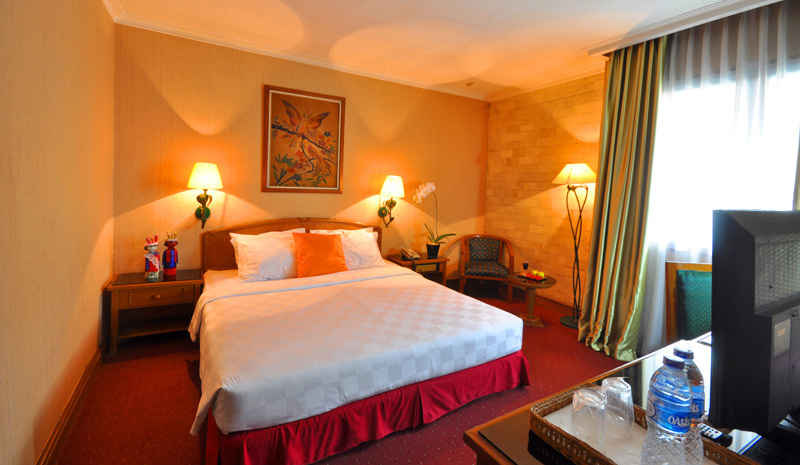 The hotel's 24 hours restaurant offers mouth-watering local & western delicacies and other variety choices of foods. Our restaurant designed by green and white color, minimalist look, but also reflects the nature ambience, which shows trademark of our hotel: simplicity, traditional, and back to nature.